This colourfully beautiful Painted Square Pot Stand Set is perfect for developing a colour scheme in your garden. Heavy duty in design these pot stands can carry 150+kg. 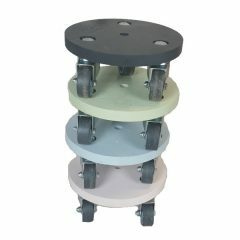 These pot stands will make moving heavy pots easy enough for the frailest of people. 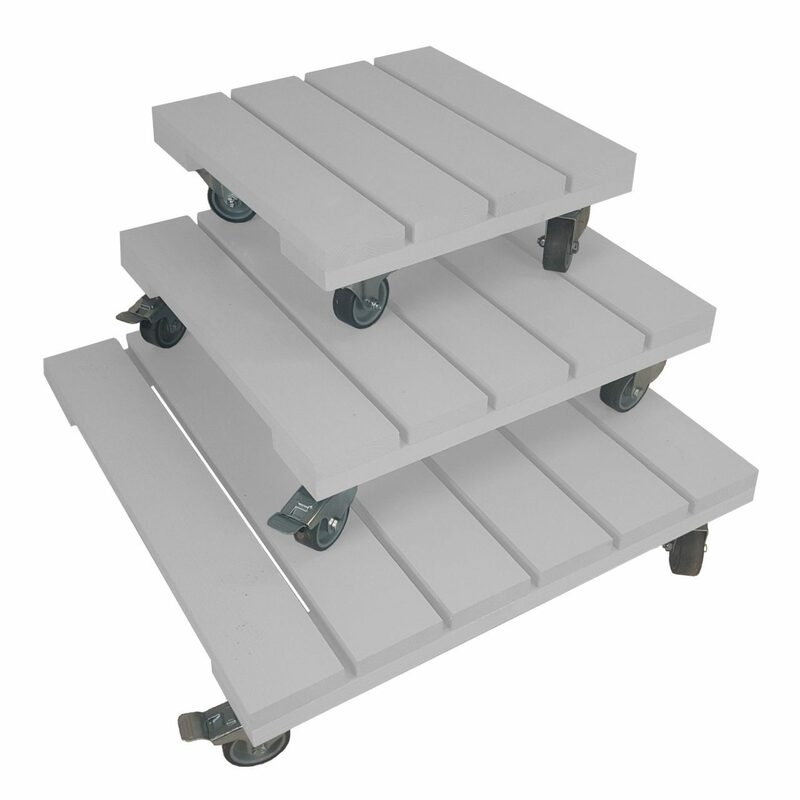 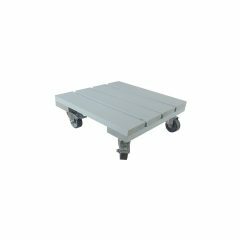 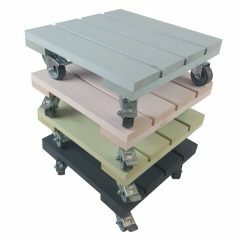 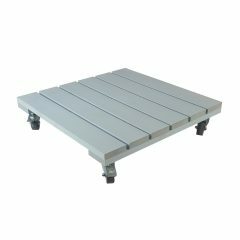 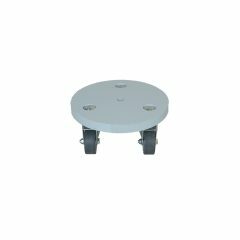 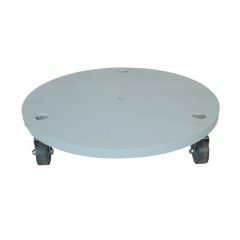 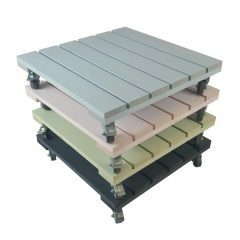 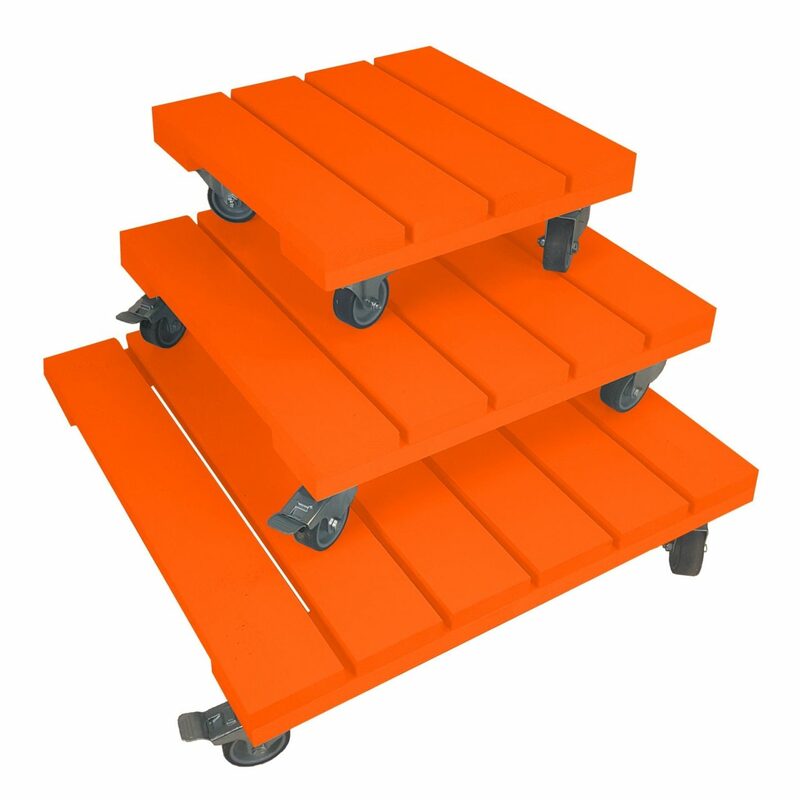 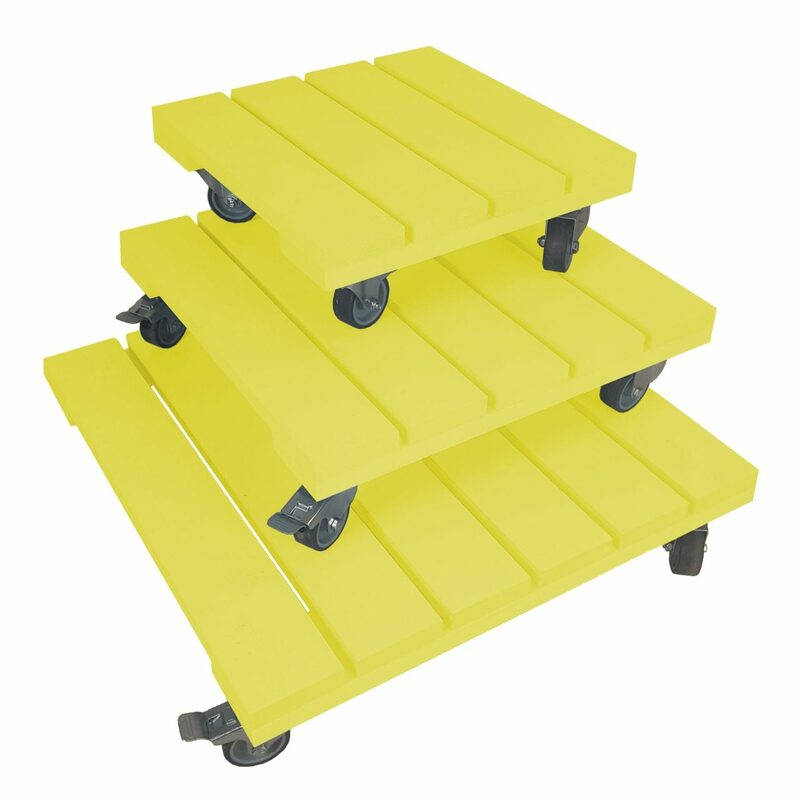 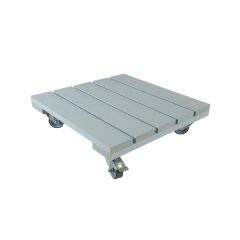 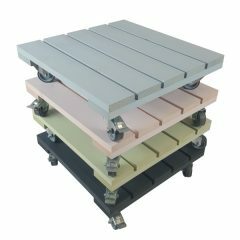 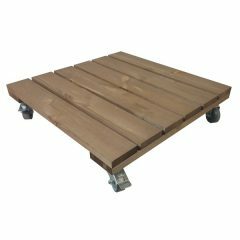 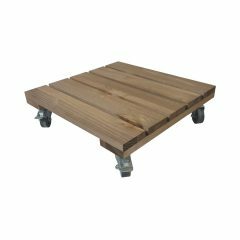 They run on 4 swivel casters, 2 of which are braked casters for added stability. 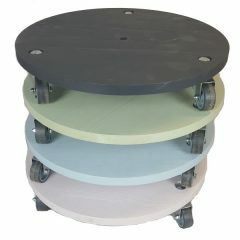 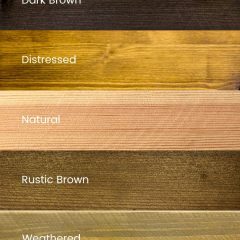 All painted in an exterior paint in a great range of colours.